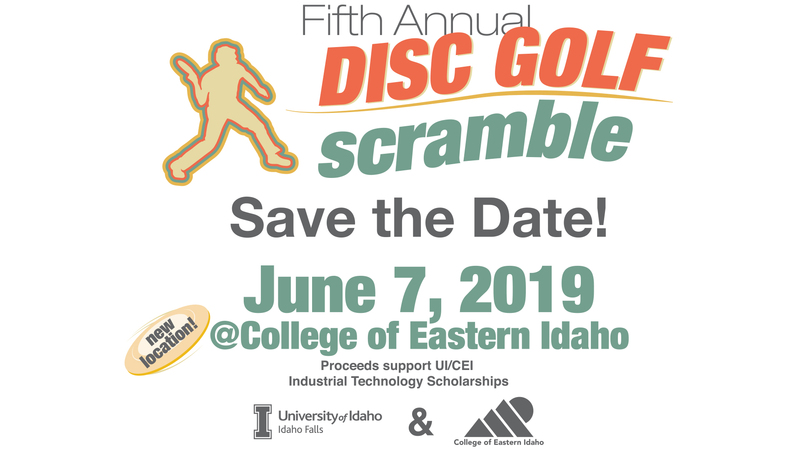 Annual Disc Golf Scramble at CEI in Idaho Falls on June 7, 2019. Proceeds from the event support the UI/CEI Industrial Technology (INDT) Scholarships. The Industrial Technology program benefits the businesses of eastern Idaho by developing talented and skilled future employees right here locally, reducing the costs of searching outside Our main goal in 2019 is to support students interested in the INDT program. We ask for your support of this event by being a sponsor of the 2019 Scramble. You can help make a difference in our student’s education by contributing to the success of this fun event.